It is a place familiar as a sightseeing spot of Sapporo now, It is the shepherical observatory Originally, a part of the land created as an agricultural testing site was used as an observation platform It is a place that gradually became famous. In the pastoral landscape, we can often look into the lives of sheep. For residents of Hokkaido, Dr. Clark is famous for children and adults, In 1876 he took office as Sapporo Agricultural College and was called the father of Hokkaido cultivation I am making a feat. 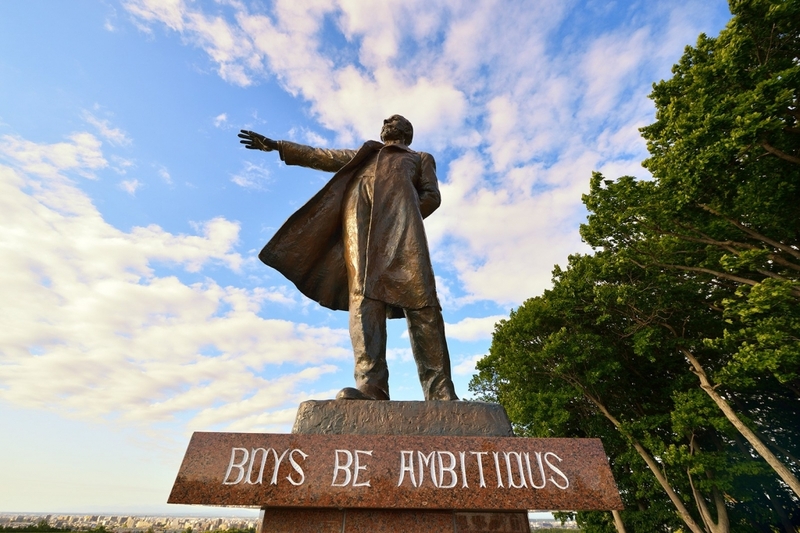 It is famous that you are adorning Dr. Clark as a bronze statue. If you came to Hikigaoka, first I will take a picture of a beautiful hill landscape and Dr. Clark's statue Let's take a memorial. And, because the landscape inside the Yogaoka Park is also beautiful every seasons and you can take plenty of beautiful scenery, Please enjoy the tour from various angels by all means. 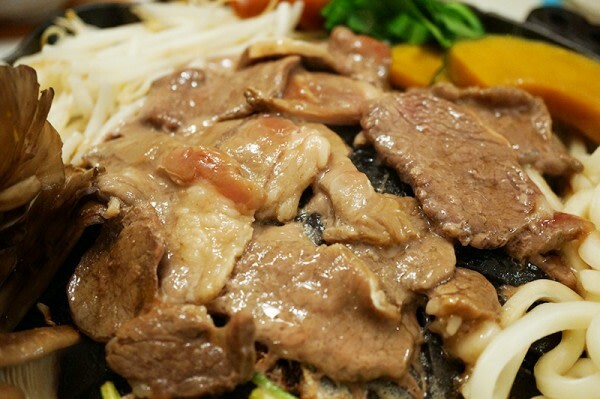 And you can eat delicious Genghis Khan in such Rikugaoka. Eating delicious Genghis Khan without odor while looking at magnificent scenery it's the best. Incidentally, the entrance fee for the shepherd hill observation deck is 520 yen for adults and 300 yen for dwarfs. Since there is a parking lot that stops a large car in Hikigaoka, It is also recommended to go with a camper. 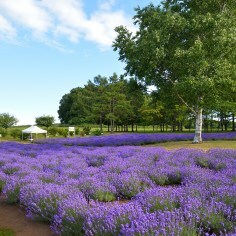 Traveling in Hokkaido with many campgrounds is very convenient, The subsequent trip will be meaningful and memorable. Since famous sightseeing area Rikigaoka can be said to be the basic place of Hokkaido I think that it is good to visit once.